As the only representative from the Oceania region and Australia, Chiefs eSports Club’s roster consists of the top talent from their region. This Australian team has proven before that they are not a team to underestimate, showing that they can compete with the best in the world. Chiefs eSports Club sees the ELEAGUE Cup as a platform to further expand that belief. The fan-favorite heirs to the North American Rocket League community, Cloud9’s Rocket League team comes from humble beginnings. 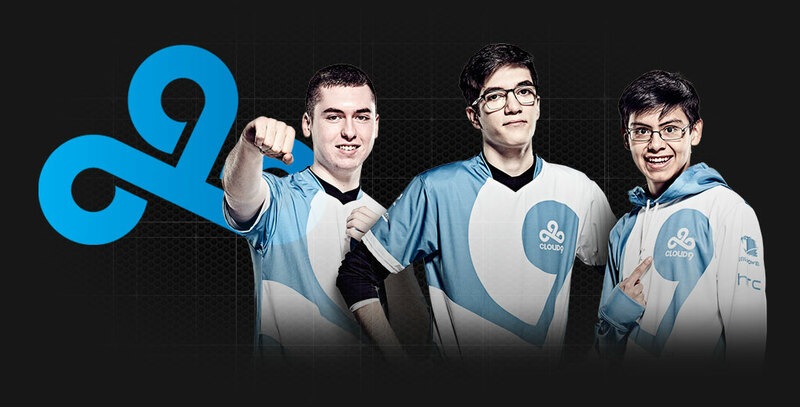 Signing with Cloud9 shortly after winning DreamHack Atlanta, the team continued their success by smashing powerhouse teams like G2 Esports and NRG to ultimately secure their spot at the top of the NA RLCS standings. After falling short at the RLCS Season 4 Finals, Cloud9 hopes to redeem themselves at the ELEAGUE Cup. 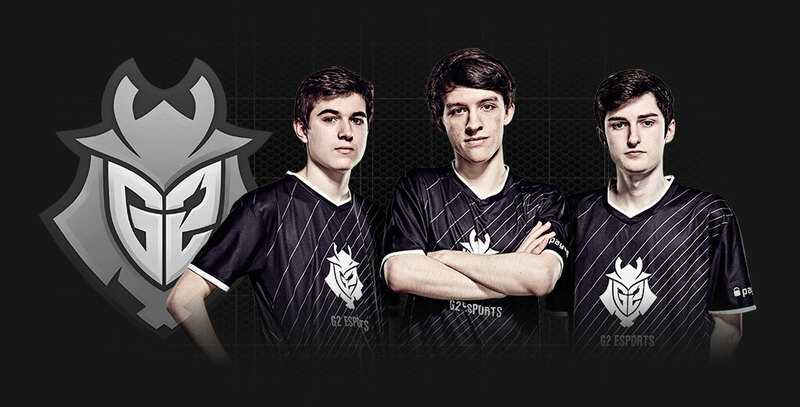 G2 Esports is known for their aggressive play with the expectation to win every tournament they take part in. Touting a flashy lineup led by long-time veteran Kronovi, G2 looks to excite their fans by winning the ELEAGUE Cup, solidifying their placement among the elite. Gale Force eSports has been a recent powerhouse in the EU RLCS. 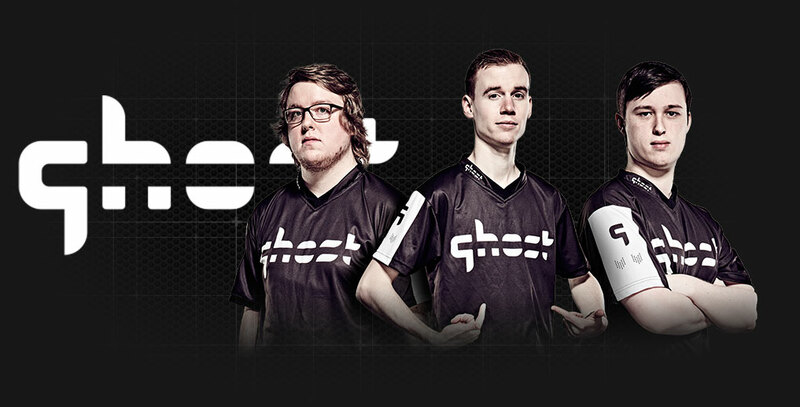 The team consists of one of the best lineups on the Rocket League scene, yet some say they have reached their peak. 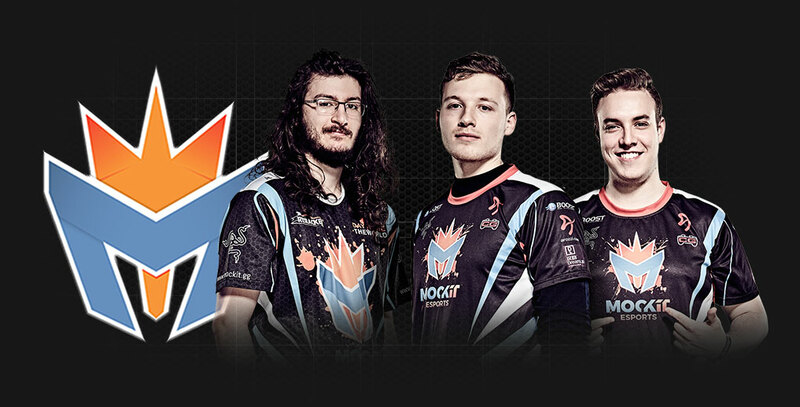 Coming off their win in the Rocket League Championship Series Season 4 Finals, this European squad is looking to repeat their performance and maintain their status as the best in the world. This North American team, composed entirely of Rocket League veterans, hoped that their experience on the scene would elevate them to victory. 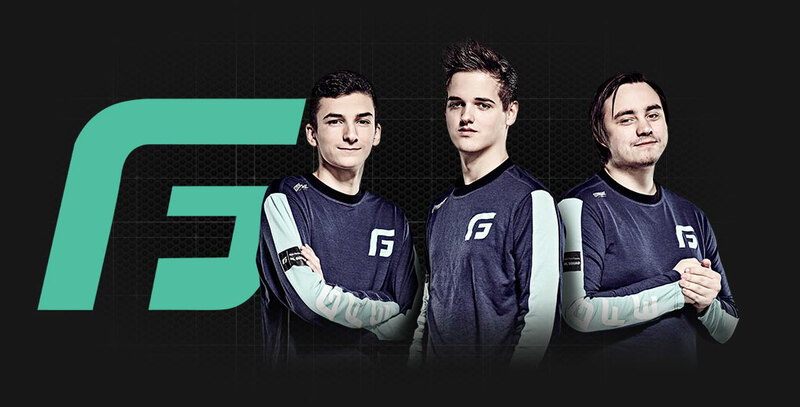 However, the team has found little success as of late, placing 5th-6th in the RLCS Season 4 Finals. With the team still eager for victory, they look at ELEAGUE as their chance at redemption. This EU squad is looking to make a statement. 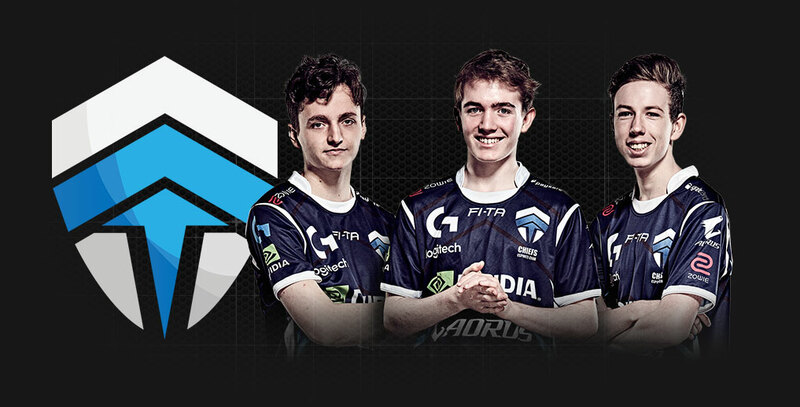 With a successful run during the regular season of the RLCS and placing first in the standings, Method was swept in the grand finals against the eventual champions, Gale Force eSports. 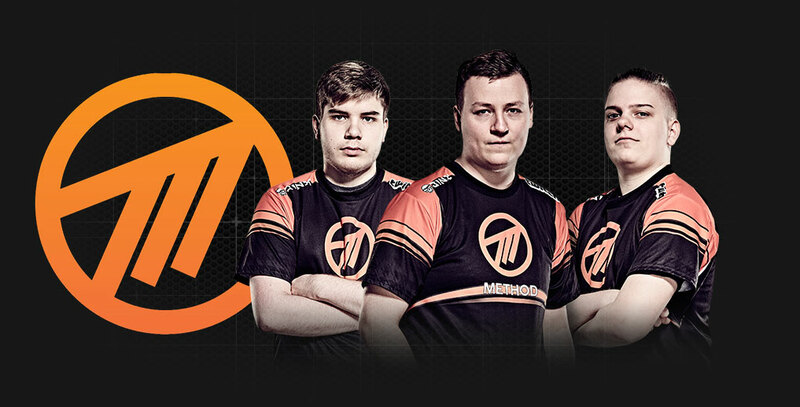 With that behind them, Method comes to ELEAGUE to silence their critics and win the tournament. Mock-It eSports has been in the Rocket League esports community since its inception. Consisting of top-tier players, the international stage in competition has been their downfall. After a devastating loss at the RLCS Season 4 Finals against G2 Esports, they are looking for revenge at the ELEAGUE Cup. 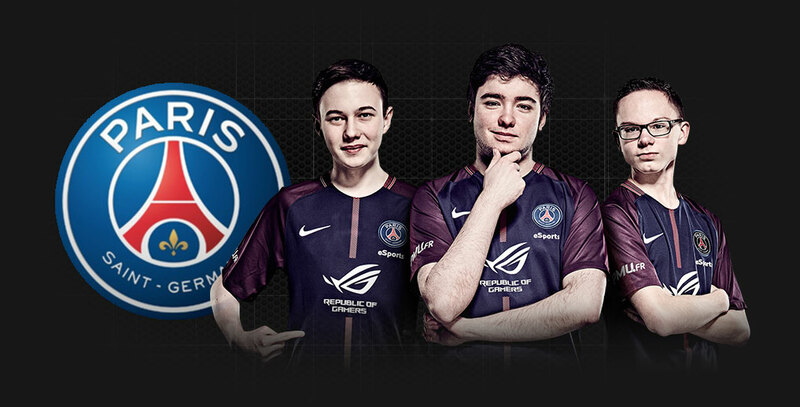 Representing one of the biggest clubs in the world, PSG eSports has built a reputation in Europe as a strong team, not to be taken lightly. Performing below standards at the RLCS Season 4 Finals, the team now sets its sites on the ELEAGUE Cup, as a way to prove to the world that they still are a dominant team.